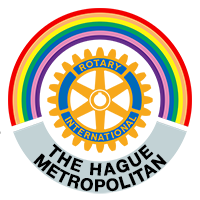 Founded in 1990, Rotary Club The Hague Metropolitan (RCTHM) is a Netherlands English language club. 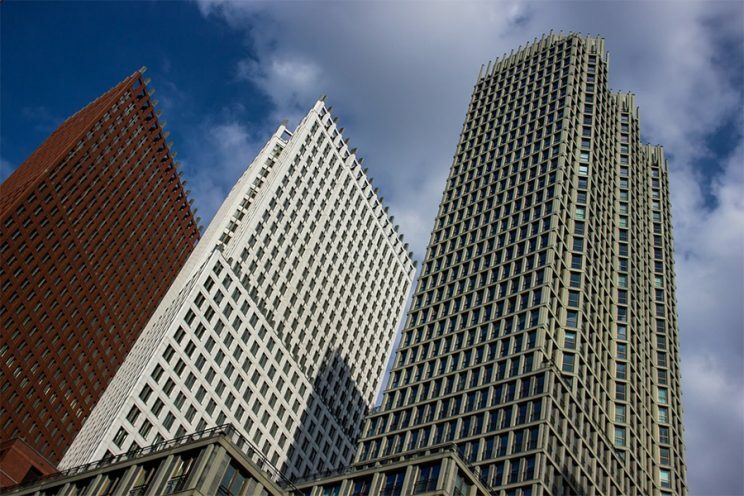 Its membership reflects the cosmopolitan community in and around The Hague. 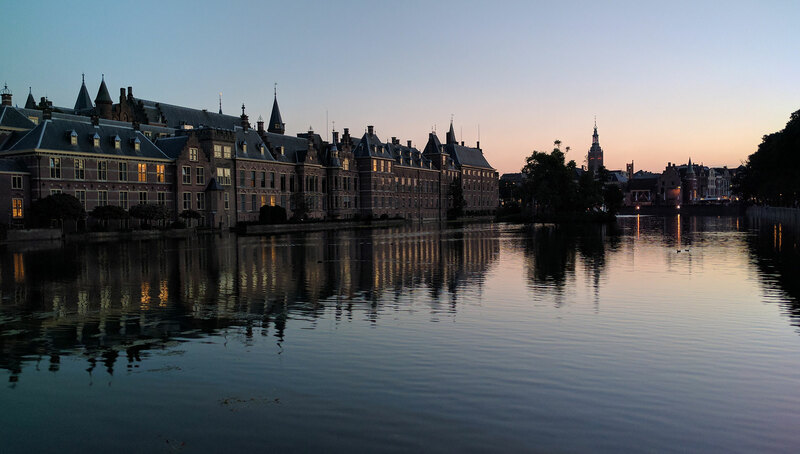 RCTHM founded is dedicated to upholding the Rotary International motto “Service Above Self“.